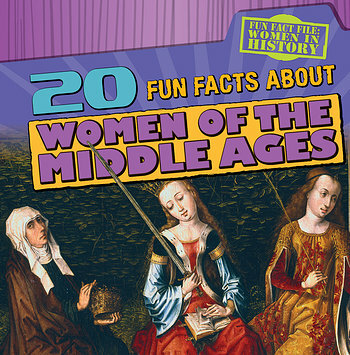 During the Middle Ages, women often did backbreaking work. Whether they were weaving their own cloth to make clothing or helping their husbands in the fields, medieval women worked hard--and so, often didn't live past age 40! Fascinating facts like this engage readers with women's lives during an important historical period. Full-color photographs and historical images illustrate the daily life of both peasants and noblewomen, as readers are introduced to Fiery Joanna, Joan of Arc, and other powerful, role-challenging women of the Middle Ages.